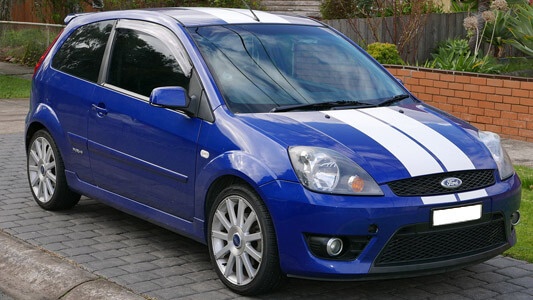 Factory service and workshop manual for the 2002 to 2008 model Ford Fiesta series vehicles. Covers all aspects of the vehicle body, chassis, driveline, engine, and all other mechanical components, a complete manual for vehicle repair and maintenance. Covers all electronic component troubleshooting, error testing, and includes wiring diagrams for the 2002 to 2008 series Ford Fiesta.